As some of you may have noticed, we now have a TurboPUP badge on the home page of our blog. Click HERE to see Shark Tank episode – start at the 21:30 mark. 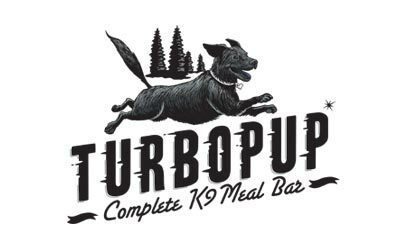 TurboPUP was founded by Kristina Guerrero (who’s nicknamed “Turbo”). In 2011, Kristina was on a back-country ski trip, and found her self without sufficient food for herself, and her rescued pup, Dunkan. Kristina created a complete meal bar for dogs, packed with nutritious calories from 100% American sourced, grain free, all natural, human grade ingredients. Some ingredients are organic as well! 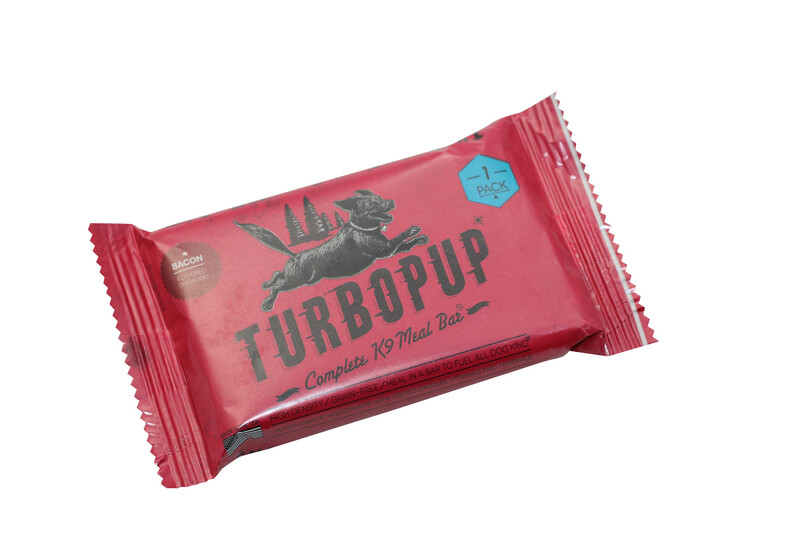 Check out TurboPUP’s products and place your order by clicking HERE or click HERE to see a list of retailers that already carry TurboPUP! 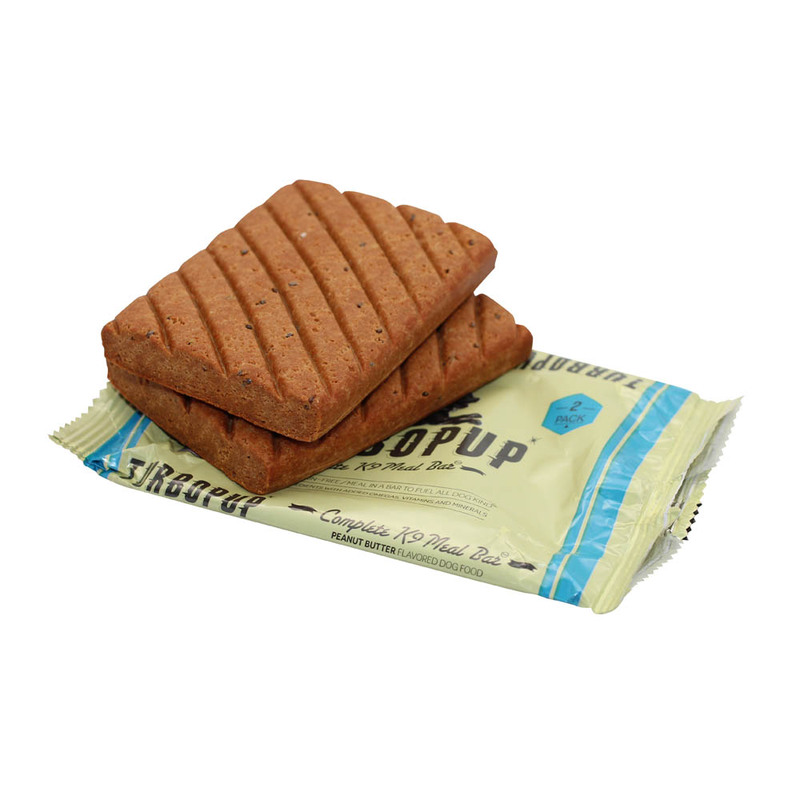 Not only are these meal bars packed with quality ingredients and calories for your pup, but 5% of the profits are donated to causes in support of dogs and Veterans! 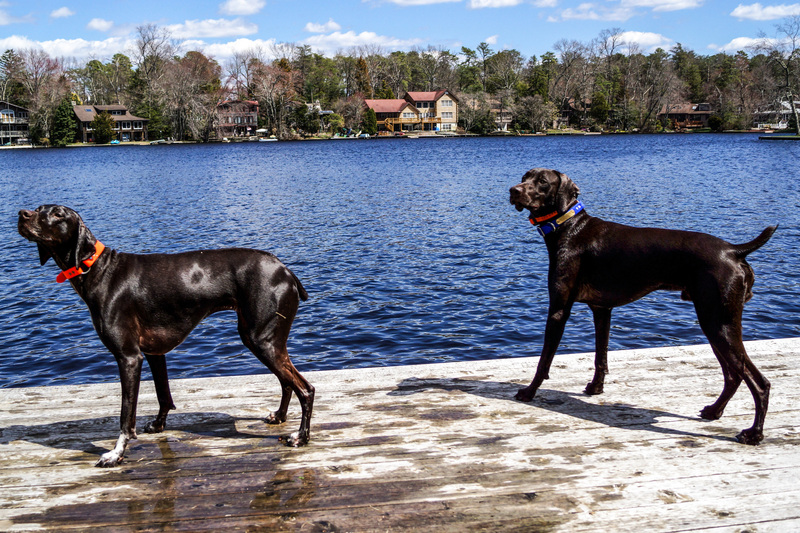 Cello and Hooch are now a part of the TurboPup team, representing TurboPUP , and promoting the company’s products during all of their dock diving, camping, and hiking adventures! They will soon be on TurboPUPs website, and will be featured periodically on TurboPUP’s Instagram, Facebook, and Twitter! 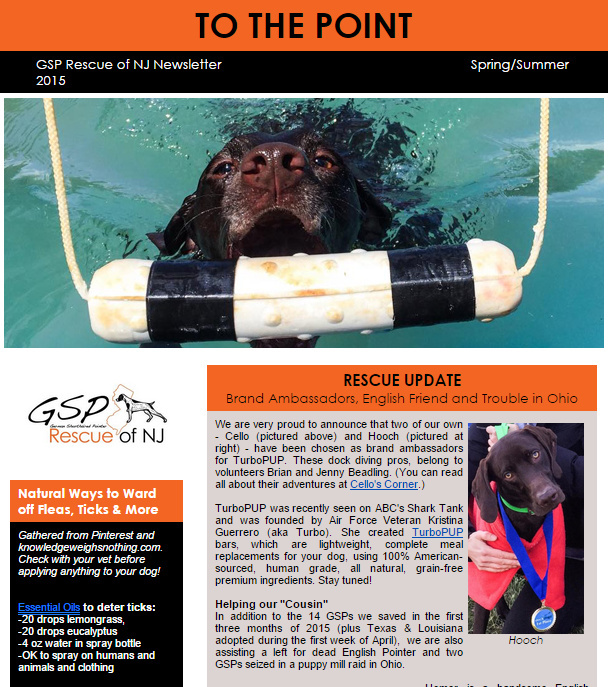 Cello and Hooch were featured along with TurboPUP in the GSP Rescue of NJ’s newsletter, as well as on Barking from the Bayou’s BFTB NETWoof News! …and click HERE to see Cello and Hooch featured in the Sports section of Barking From the Bayou’s Monday news post! If you like to go on adventures with your four-legged family members like we do, TurboPUP is an easy, compact, and healthy way to fuel your on-the-go pup! This entry was posted in Cello's Celebrations, Hooch's Honors and tagged active dogs, agility, all natural, camping with dogs, complete meal, dock diving, dogs, dogs on the go, Dunkan, field trial, healthy meals for dogs, hiking with dogs, hunting with dogs, Kristina Guerrero, lure coursing, meal bars for dogs, shark tank, Turbo, turboPUP. Bookmark the permalink. I was watching that Shark Tank and thought they made a huge mistake by not jumping on the Turbo bandwagon! I am so excited for y’all!